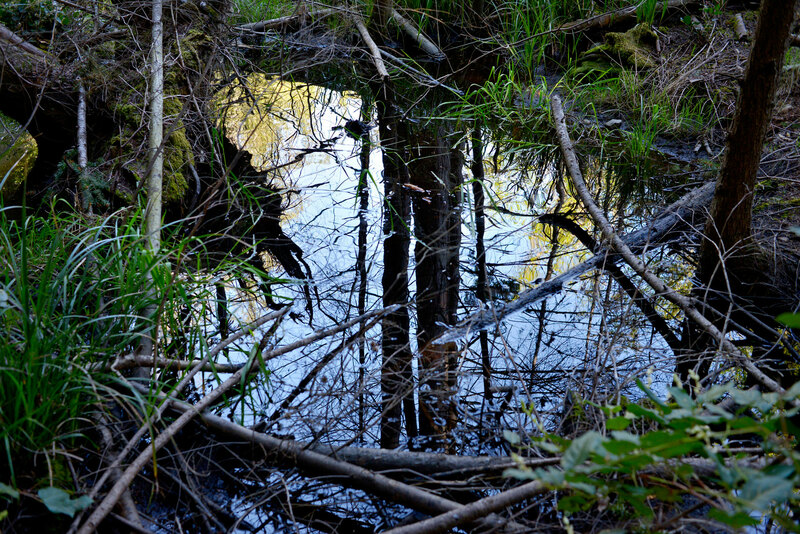 The Wetland Project is a multipart, multidisciplinary study of an environmental soundscape. The inspiration lies in a tiny bit of Earth and the sounds that emanate from it: the ṮEḴTEḴSEN marsh in traditional W̱SÁNEĆ territory, Saturna Island, British Columbia. The sonic phenomena produced by this little wetland&hairsp;—&hairsp;and by wetlands everywhere&hairsp;—&hairsp;tend toward infinity, but sadly also toward extinction. Explore the complex beauty of the soundscape with the Wetland Project slow radio broadcast, audiovisual installation and musical performance. Take a look at the 2019 events program.